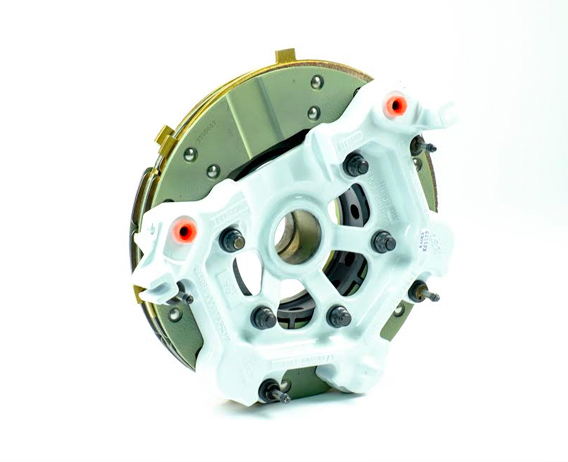 Supporting airlines, general aviation and world-wide operators since 1994 with quality and attractively priced brake exchanges & overhauls. 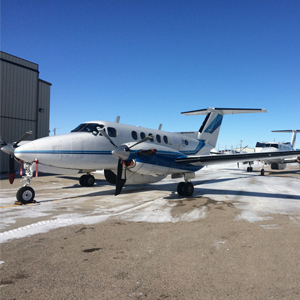 Successful continued operation of your fleet or singe aircraft requires adherence to tight margins on operations. 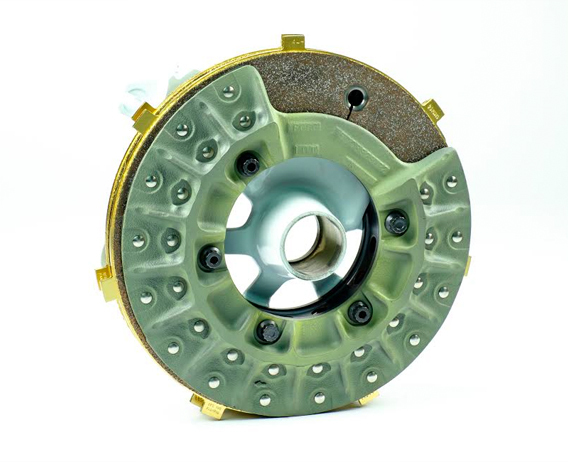 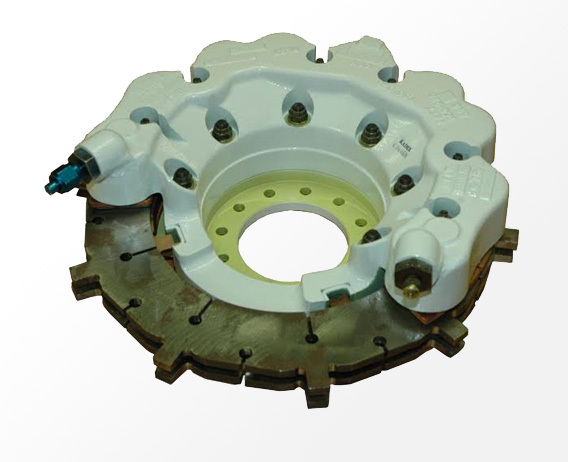 Reducing brake costs is an essential element to controlling your maintenance costs – we understand. 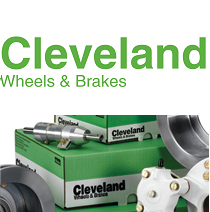 Since 1994 we help customers generate better profits by reducing their brake costs.